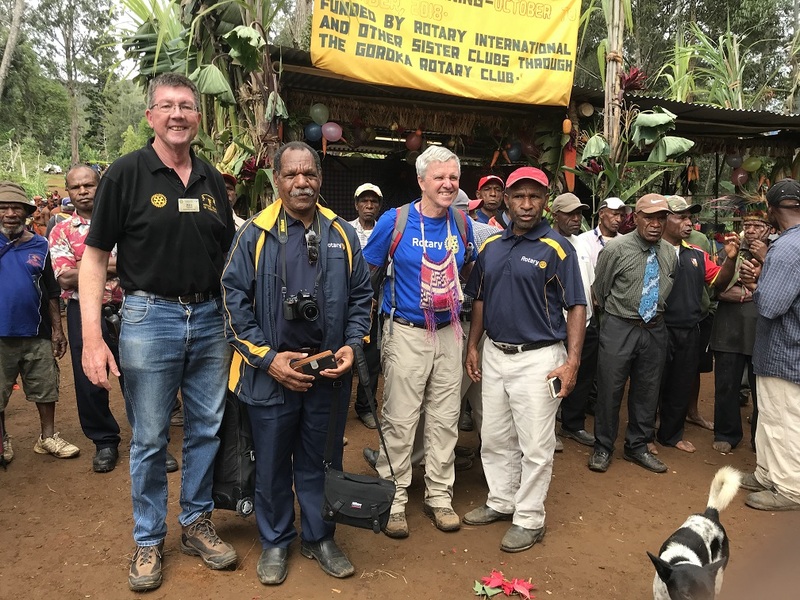 As with most Rotary clubs, we are heavily involved in our local community and with the wider region Rotary projects and campaigns. 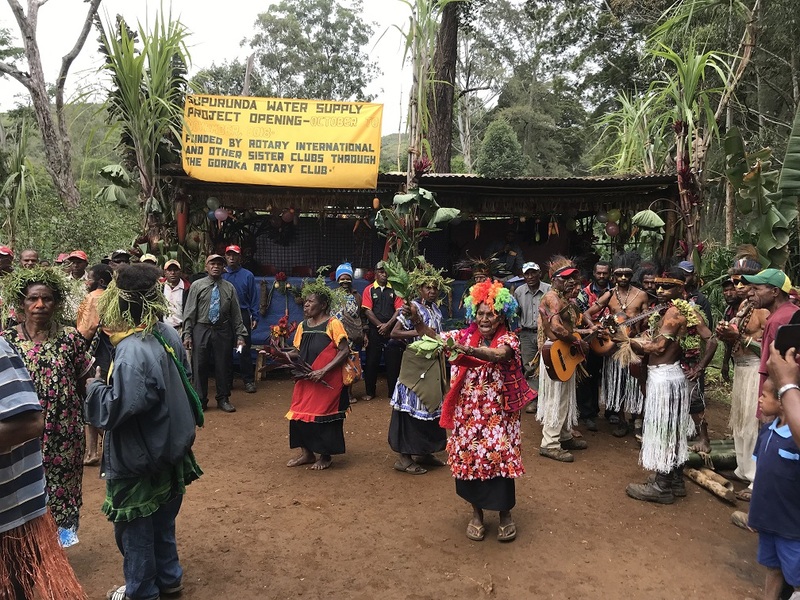 Each year, our club members host and participate in a range of events and campaigns in order to raise monies for different causes. 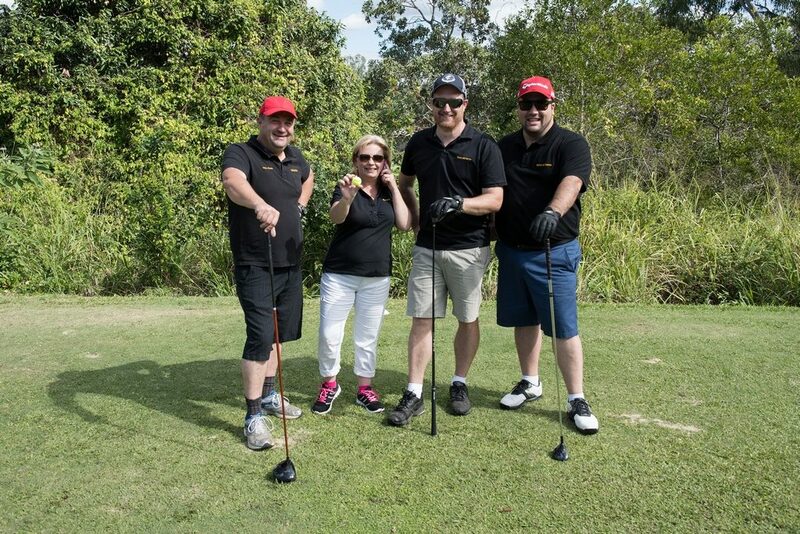 This is our biggest day of the year and one that we have been holding for over 20 years at the picturesque Caboolture Golf course. 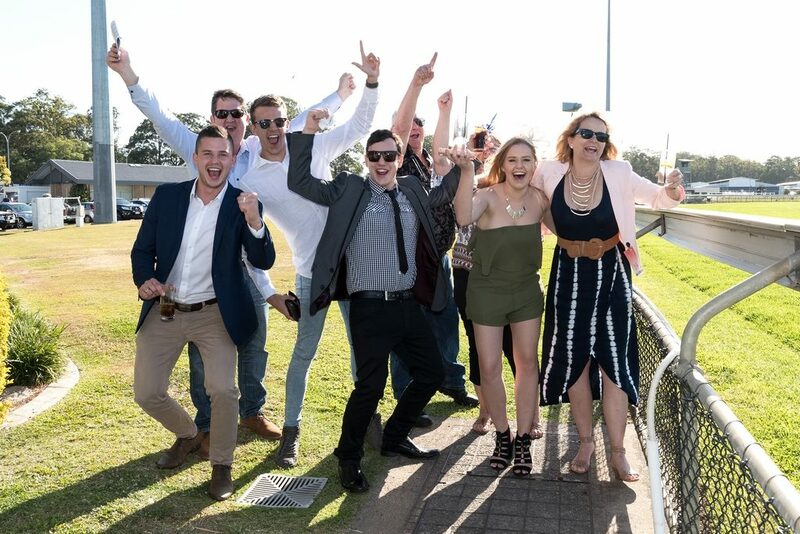 Each year in conjunction with a few other Rotary clubs we hold an excellent fun day out at the races at Corbould Park Raceway at Caloundra. More information on this excellent afternoon will be coming soon. The 2018 raffle raised approximately $20,000 and Rotary Caboolture would like to thank the Morayfield Shopping Centre, and the Caboolture Marketsfor their in kind support of our raffle. We would also like to thank all our numerous sponsors for their donation of prizes and the students of Grace College for the wonderful job they did building the trailer. 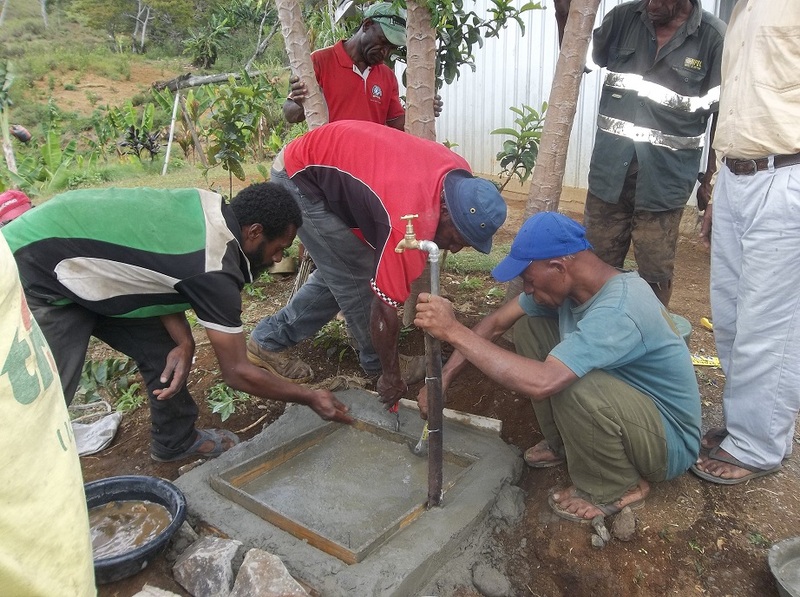 Lastly we would like to thank you the community for your wonderful support of the raffle, the funds of which will go to the Knights of the Southern Cross, Humanitarians Projects International and Rotary for our ongoing projects helping the community. Well this years raffle has been drawn & won! 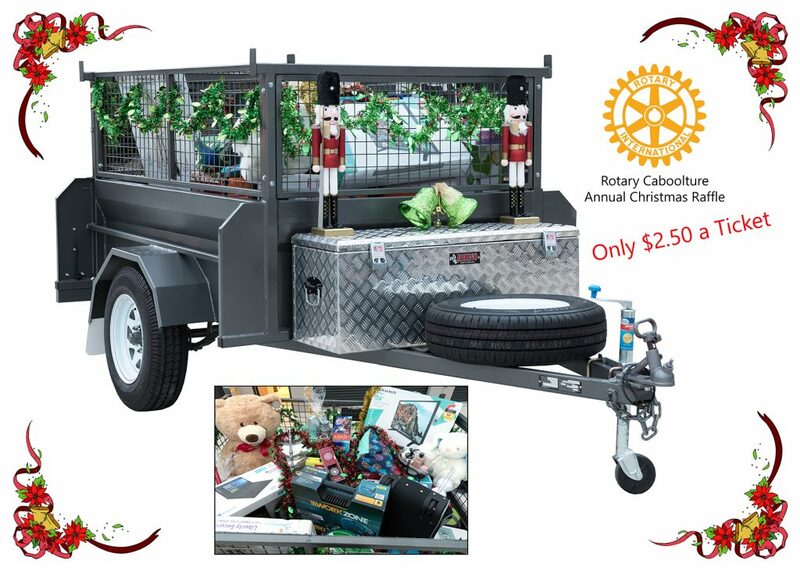 Our annual Christmas Trailer Raffle has been drawn this morning by Mark Ryan QLD State Member for Morayfield & Minister for Police & Corrective Services. Thank you to everyone that bought tickets, it is greatly appreciated & congratulations to our winners. Our winner of the trailer has been contacted & is over the moon about her win, she said it is the first time she has ever won something. 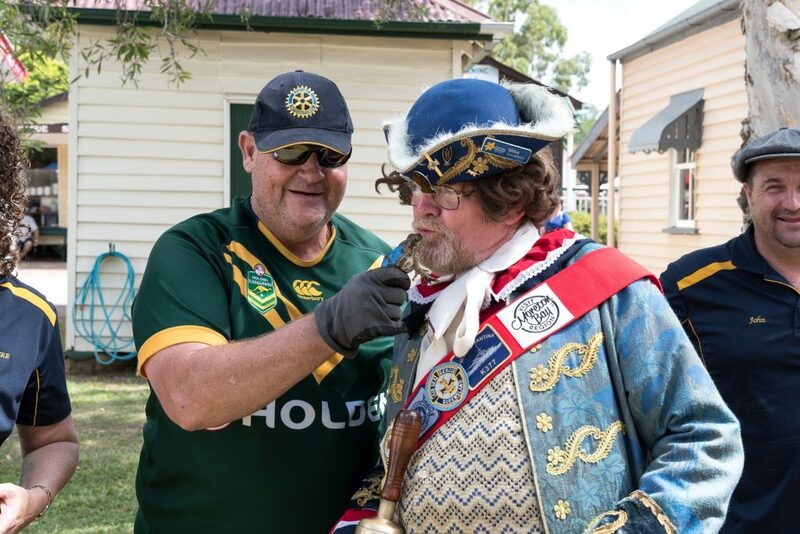 The races are an entertaining day out at the Caboolture Historical Village where we help raise funds for the village so they can upkeep the incredible displays they have there. We would like to take this time to thank everyone who has supported Rotary. 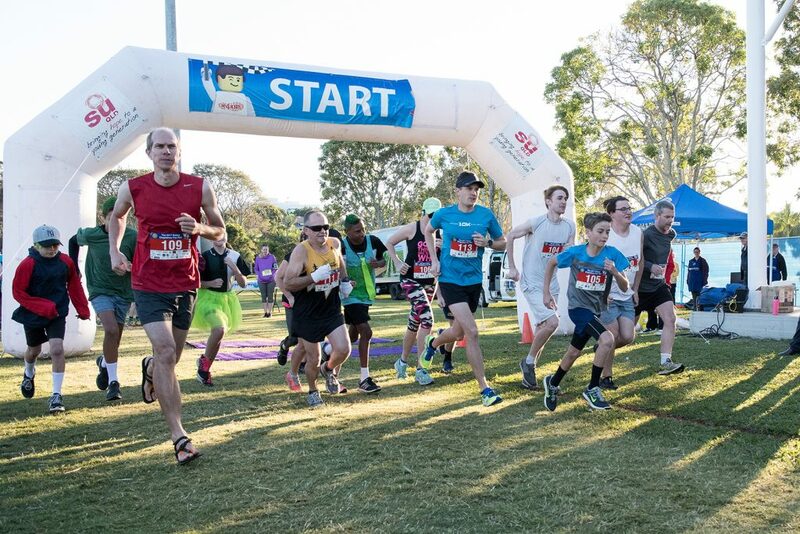 Each year our club supports the local Scripture Union Chaplains in Schools program by running a fun run around the Caboolture Lakes. This year it is to be held on Sunday 2nd September. It is a fun morning where you can be a serious runner or just have an enjoyable walk. The distances are 2km, 5km & 10km. This garden came about in 2011 after it was felt there was a need for an area where patients and their families could go to chill out away from the wards. 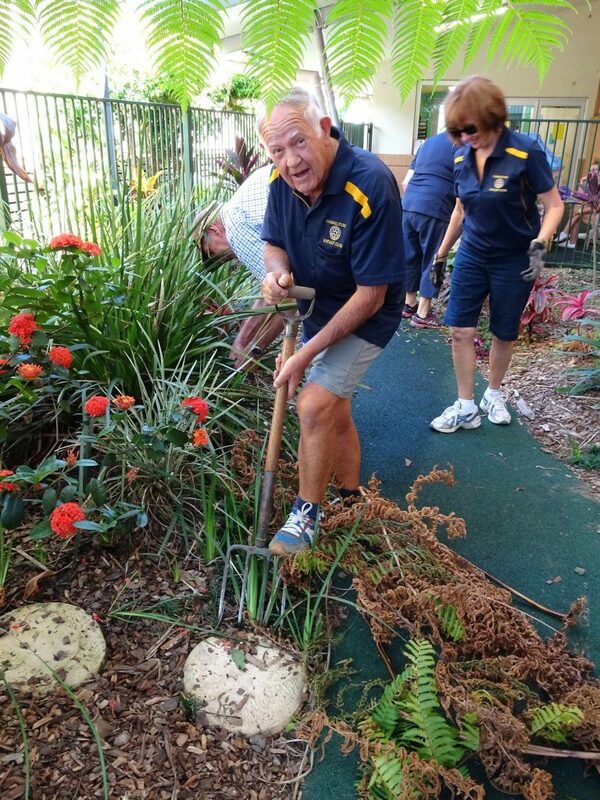 Rotary Caboolture got behind the construction of the Fairy Garden and still maintain it on a regular basis. 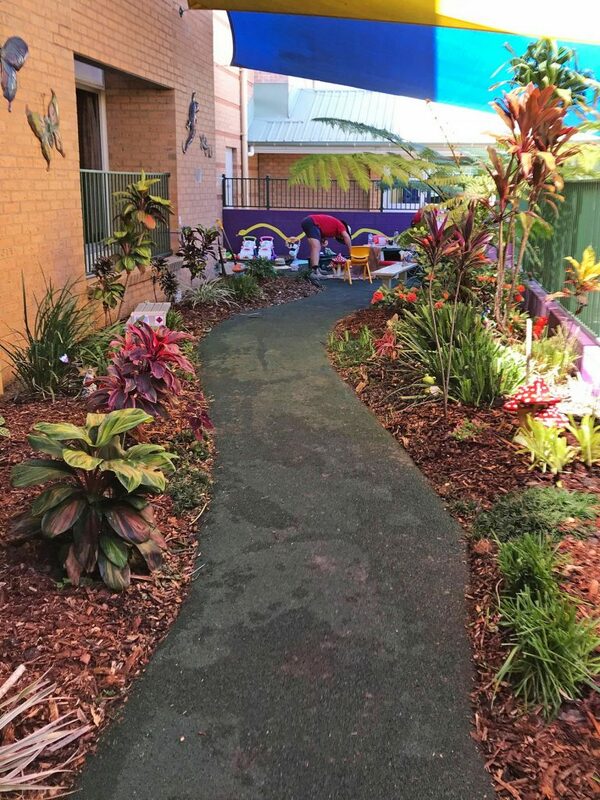 The All Abilities Playspace has been created at the Caboolture Region Environmental Education Centre (CREEC) at Burpengary. 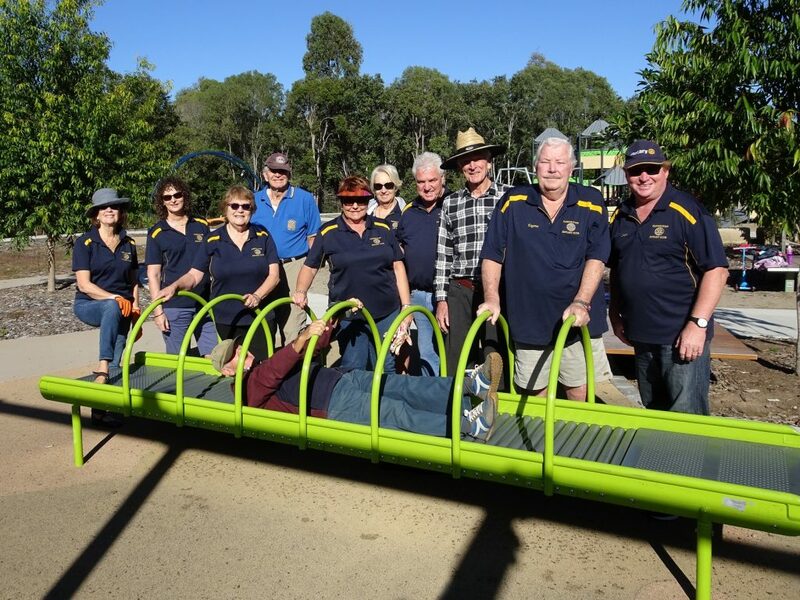 Rotary Caboolture was instrumental in getting this project started as there was a need for a play area for children of all ages and abilities. The club has purchased equipment for the playspace and is also helping with the landscaping by the planting of trees and shrubs. 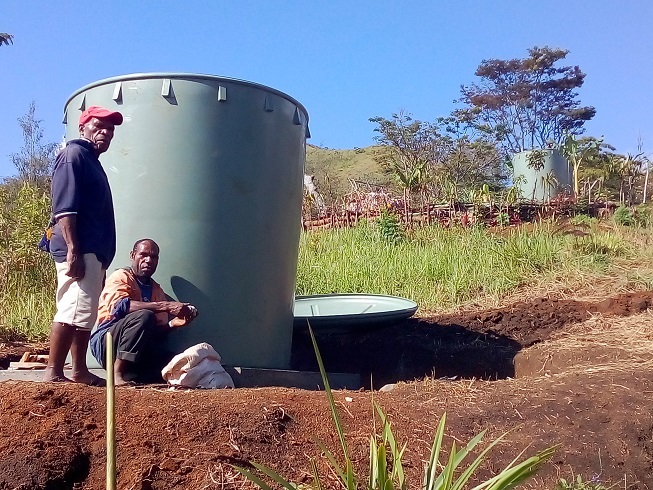 This project is located in Papua New Guinea’s Eastern Highlands province and is a water supply project that utilises the spring-fed Supurunda water source. Together with 10 adjacent villages, there is a population of around 3,000 people to service. 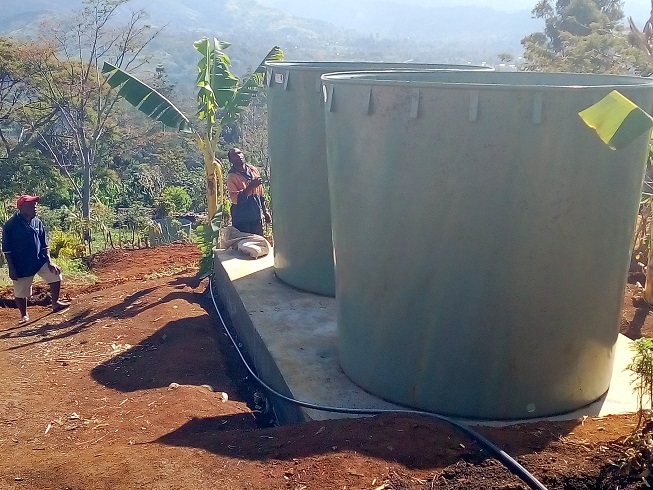 Currently, villagers have to trek long distances from their homes to collect water for up to 2 hours in the morning and again in the evening. 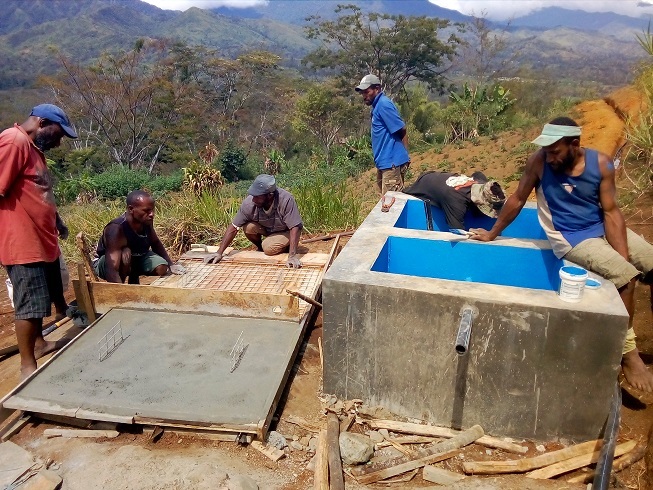 The project is to construct a small artisan weir in front of the Supurunda water source (spring) to catch water. 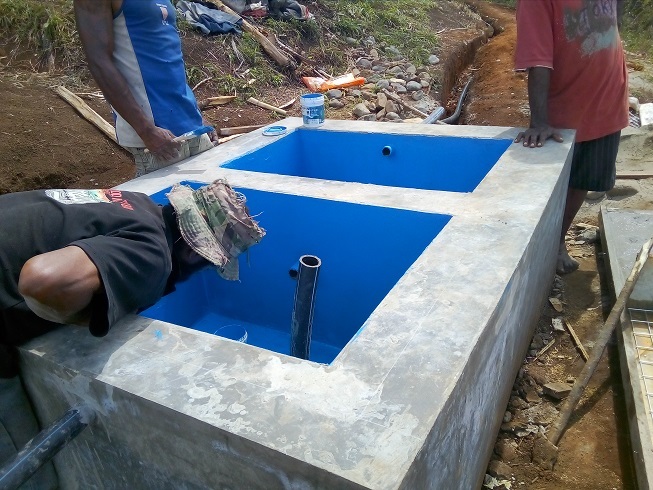 This will then be piped approximately 7 km through a network of pipes and tanks to taps at schools, hospitals and clinics and public access points. 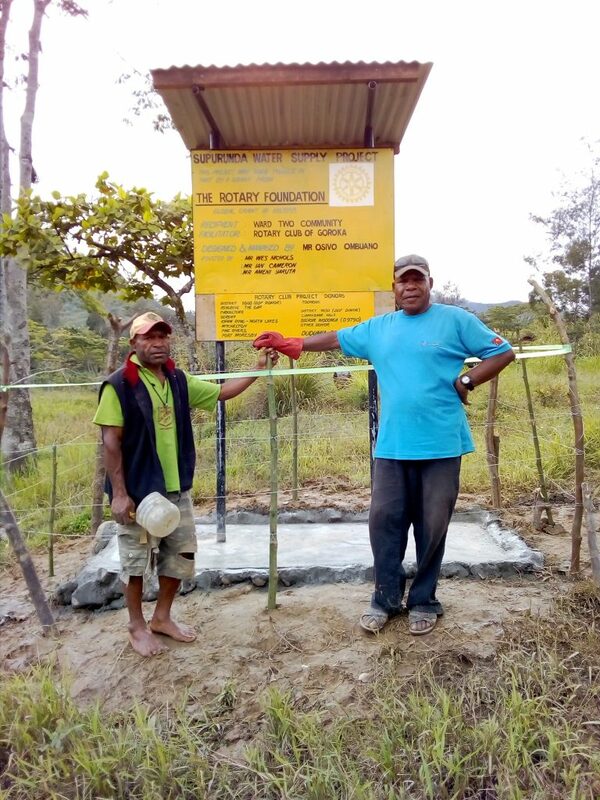 Wonderful news just in, the project is now finished!